Do you edit articles? No. We just read them before we publish to make sure that the posting guidelines are observed. What does an article include for the purpose of publishing at the UEA website? Written stories, news, relevant info for the Eritrean community, art, paint, cartoons, short video clips, audio, poem, jokes (except those in poor taste) etc. 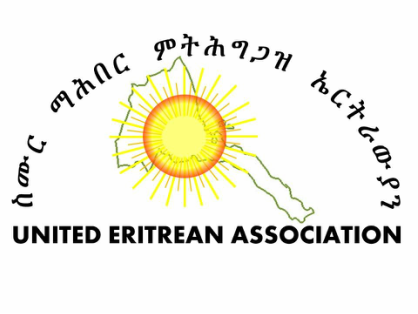 Can you publish in other Eritrean languages? Yes, we will do our best. We encourage Eritreans to write in any of the Eritrean languages and English languages they are comfortable with and we will do our best to publish them. The articles should be sent in PDF format. Do you have criteria for publishing an article? Yes, but very subjective. We would like to publish articles that are important and relevant to our community, well-written, and insightful. Do I need to provide my name and contact info? Yes (contact info will not be published.) We cannot publish an article without the author’s name and contact info. If needed, at the sole request of the author, we can allow you to use a pen name and we will protect your privacy (we will not publish your name and contact info). Do you have a public announcement to make? Please send us to unitederitreanla@gmail.com and we will post it at our website. Disclaimer: The views expressed and articles written by authors on this website do not necessarily reflect the views of the UEA.